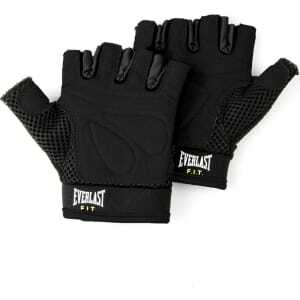 Everlast Fit EverCool Weightlifting Gloves M/L - Black from Target. o your workout gear and see how they improve your experience. 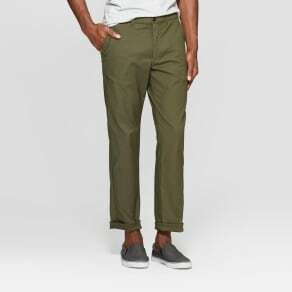 Size: M/L. Color: Black. Gender: Unisex.